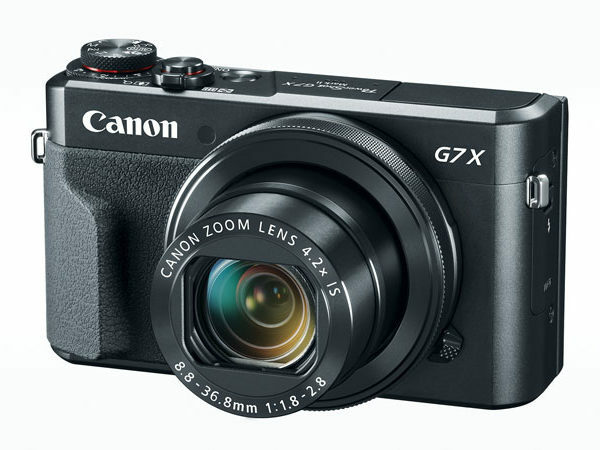 Stay inspired with the PowerShot G7 X Mark II camera, which combines exhilarating speed and performance with a smart, compact design. 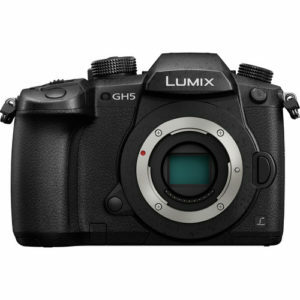 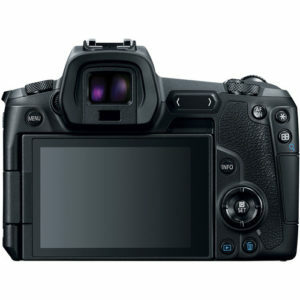 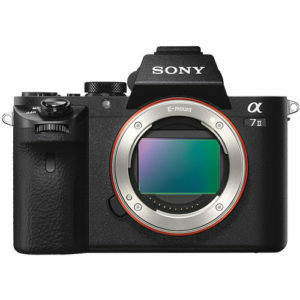 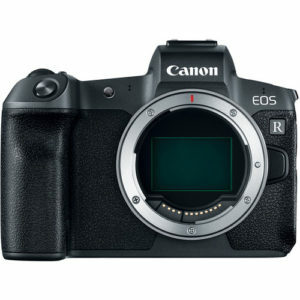 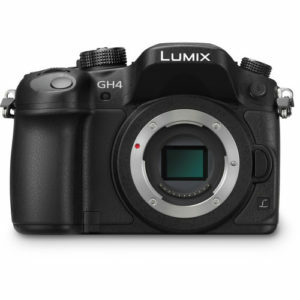 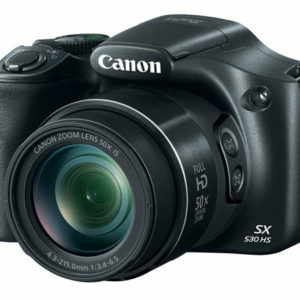 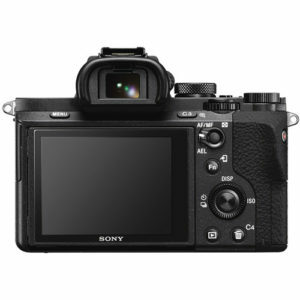 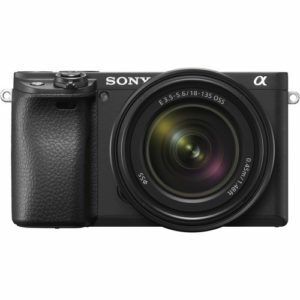 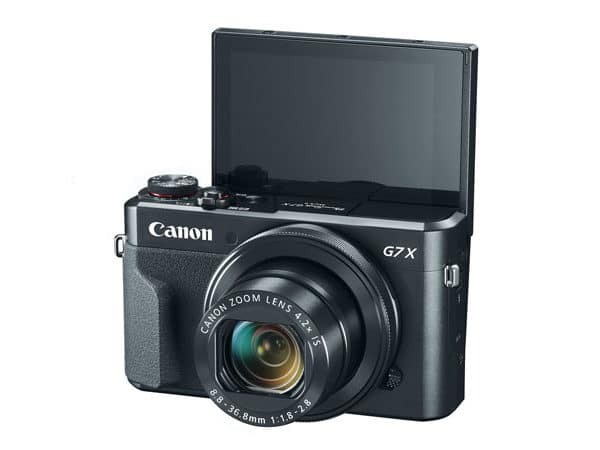 It can be ideal for travel, events and anywhere on the go, or as a secondary camera, and features a high-performance 1.0-inch 20.1 Megapixel* CMOS sensor as well as a bright f/1.8–2.8 lens to help capture impressive images whenever your creativity sparks, even in low light conditions. 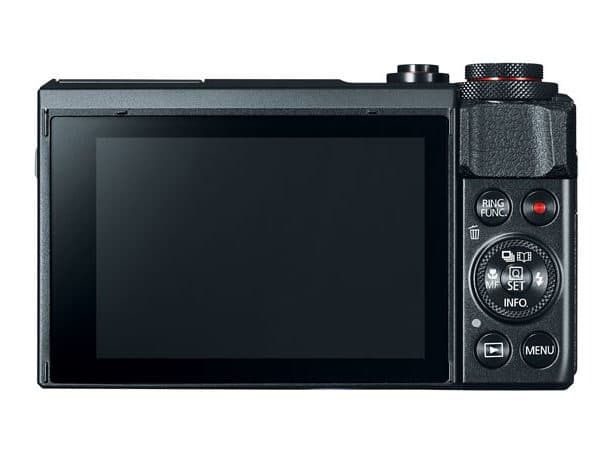 The new DIGIC 7 Image Processor immediately pays dividends with improved auto focus tracking, enhanced IS and superb image clarity even when shooting with a high ISO. 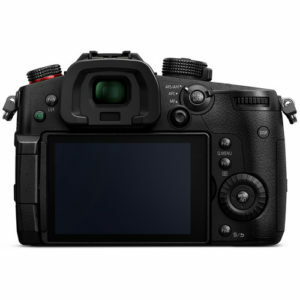 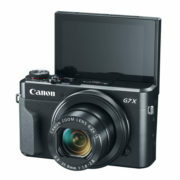 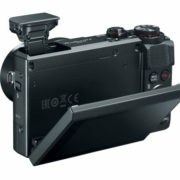 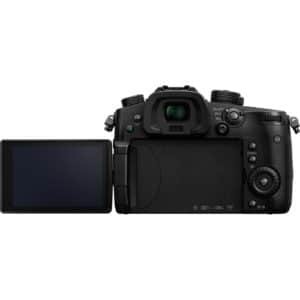 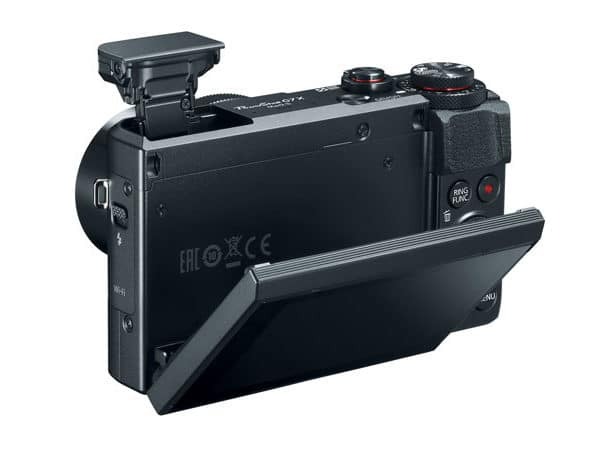 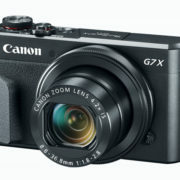 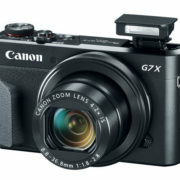 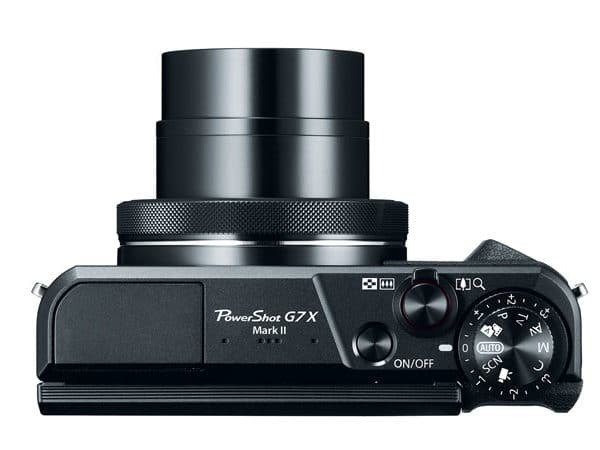 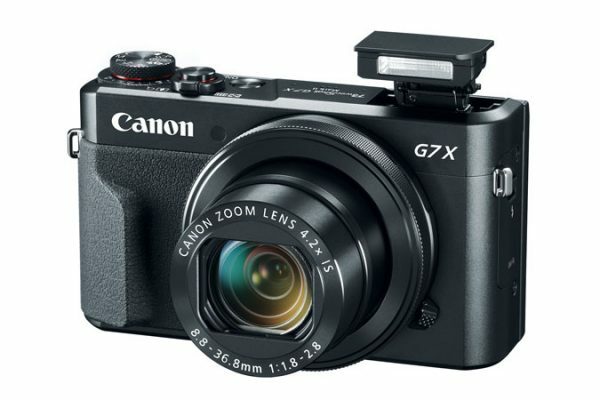 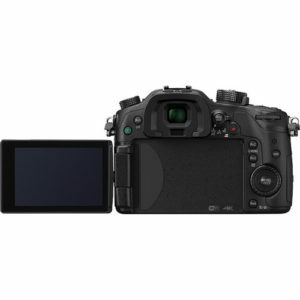 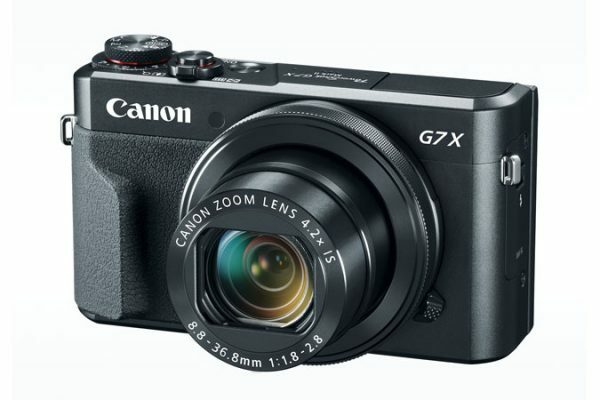 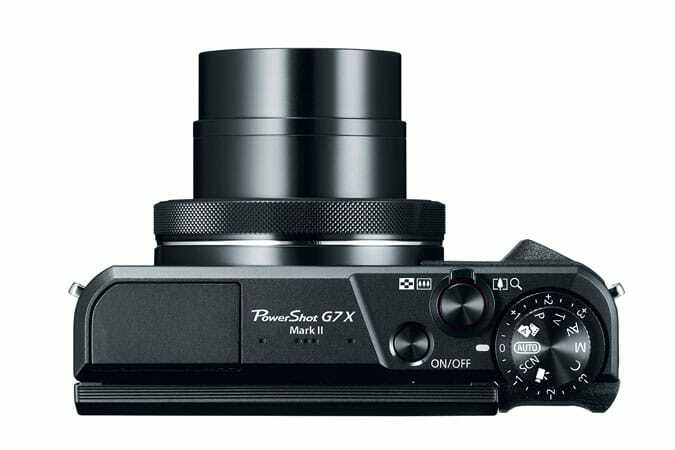 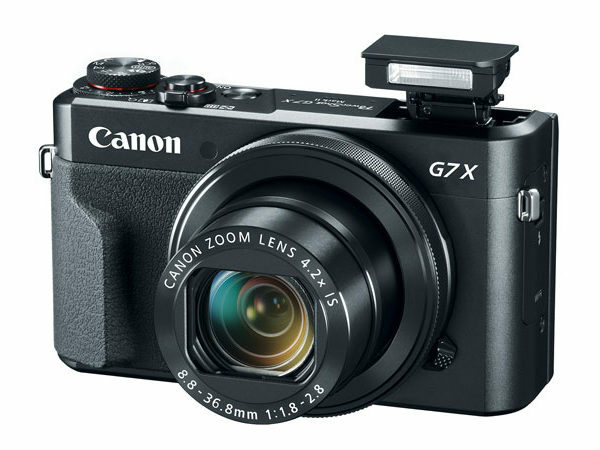 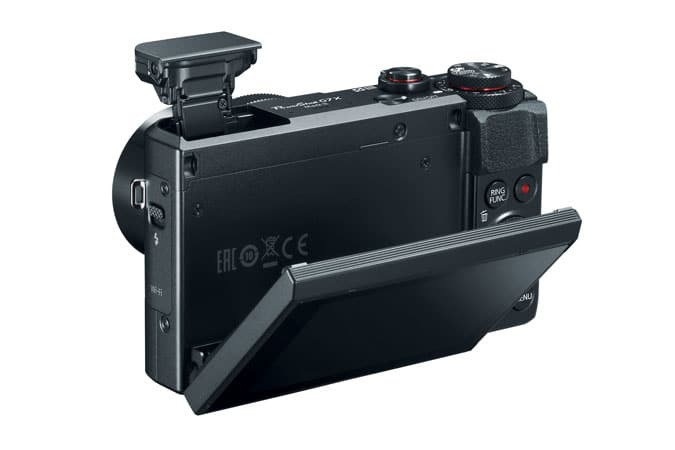 For increased flexibility, the PowerShot G7 X Mark II offers high-speed continuous shooting up to 8 fps in RAW**, JPEG and RAW+JPEG** modes, and is equipped with Full HD capability, built-in Wi-Fi®^and NFC^^ and in-camera RAW conversion, giving you everything you need to capture inspiring images and video and share them with ease. 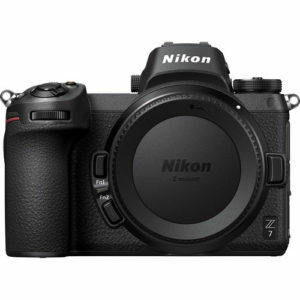 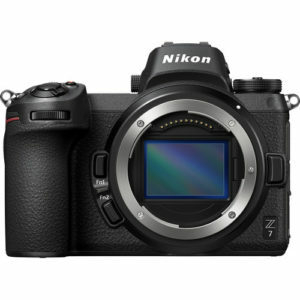 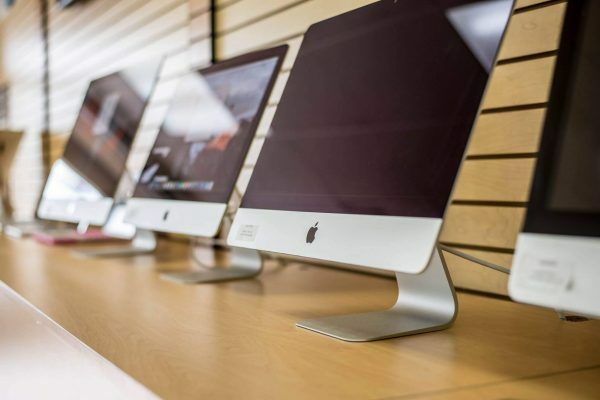 The new DIGIC 7 Image Processor’s enhanced tracking and detection capabilities help keep subjects in focus, while ensuring each image has a high level of sharpness and minimum picture noise. Whether you’re capturing a fast-moving athlete or a feisty puppy, the DIGIC 7 Image Processor in the PowerShot G7 X Mark II camera can stay locked on throughout the action. 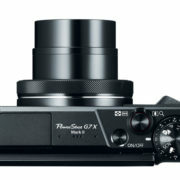 Improved face tracking helps keep your friend or family member the subject of the photo. 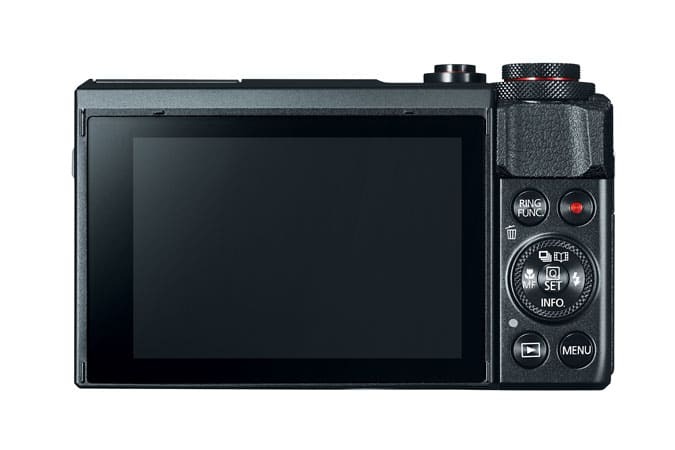 Even in extreme cases, like in low saturation or low-light dusk, dawn or darkened interior moments, the DIGIC 7 Image Processor helps keep what you’re photographing in focus. 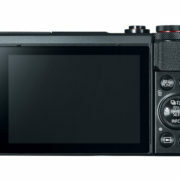 It also features the new Dual Sensing IS, which uses data from the image itself to help minimize the blur caused by camera shake and body movement.